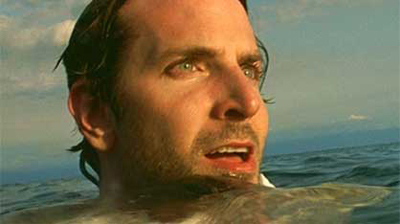 Limitless is a cautionary tale of a down-on-his-luck man whose life is energized by a mysterious drug. As his abilities develop under the influence of the drug, the danger he faces increases. You may be able to devise creative ways to do in the men who have come to kill you, but how well do you know Limitless?